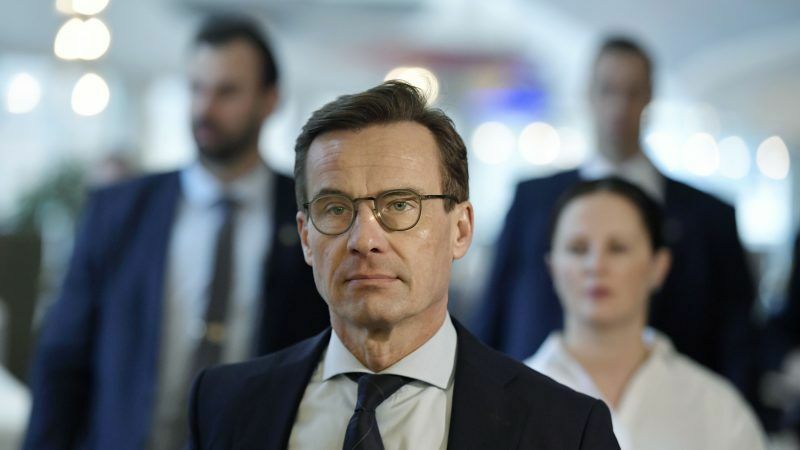 Swedish lawmakers rejected on Wednesday (14 November) the centre-right Moderate Party leader’s attempt to form a minority government with the Christian Democrats, prolonging the political deadlock in place since the election in September. EURACTIV’s partner efe-epa reports. Ulf Kristersson was unable to secure enough votes to govern, with 195 votes against his proposal of a minority coalition and 154 supporting his plea to form the next government. The leader of the Center Party, Annie Loof, told a press conference that ultimately the vote came down to whether her party could support a minority government that would give an unprecedented amount of power to the far-right Sweden Democrats, which Kristersson would need in order to govern. Predictably, the three parties on the left voted against his proposal, and two of the Moderate Party’s allies within the centre-right Alliance bloc, the Centrists and Liberals, blocked Ulriksson’s plea because his minority government would need the support of the SD. This is the first time since 1971, when a unicameral legislature was established, that a Swedish parliament rejects a candidate who has been backed by the speaker of the parliament. The speaker, Andreas Norlén, has three more opportunities to back a potential prime minister. If the parliament does not approve any candidate, a second round of general elections would take place. Parliament voted out the previous prime minister, Social Democrat Stefan Lofven, after the parliamentary election on 9 September, which failed to produce a clear winner. 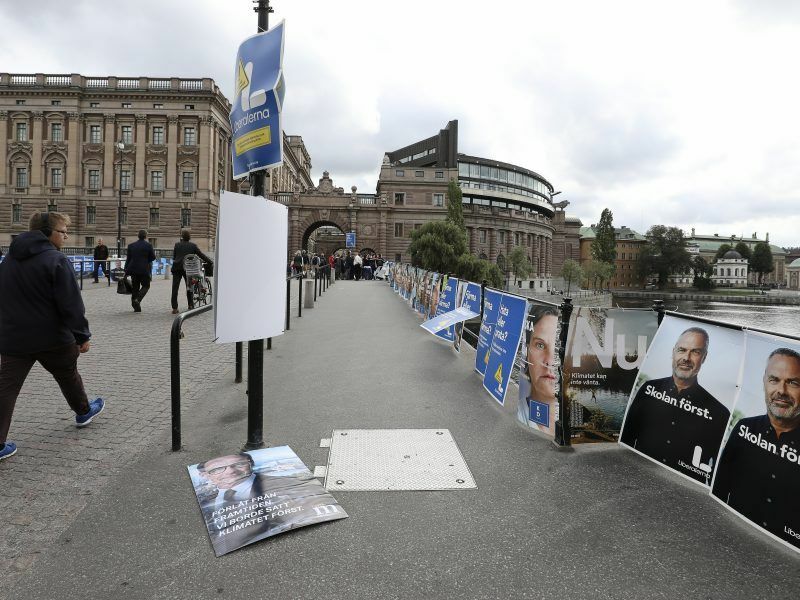 Sweden faces a political impasse after its mainstream centre-left and centre-right blocs virtually tied in an election on Sunday (9 September), while the far-right – which neither wants to deal with – made gains on a hardline anti-immigration platform.